We take care of all your heating requirements, from maintenance to repairs. 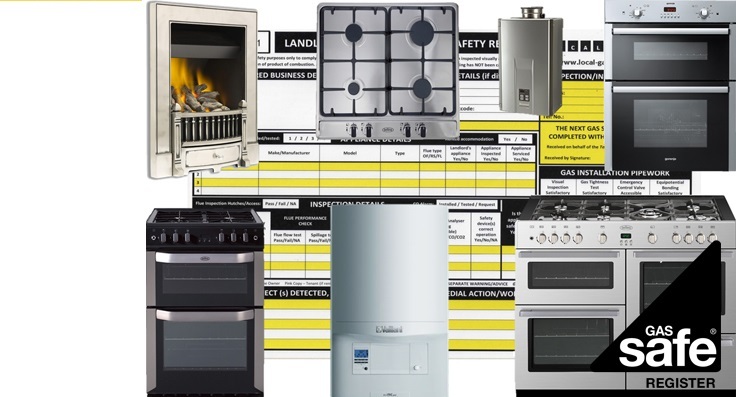 We'll take care of all types of cookers and fires at a competitive cost. 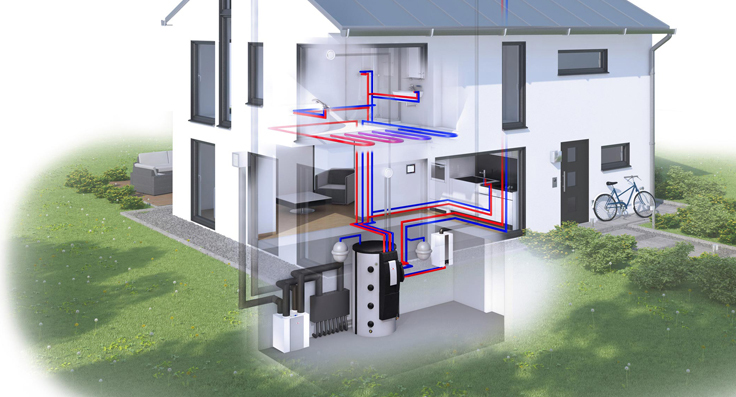 From combi swap to full system design, we can help you to make the right choice. All types of breakdowns repaired quickly and efficiently. The powerflush give your central heating a new lease of life and much more. We can issue landlord certificate in short notice. We are a heating company that serve the south west of London. 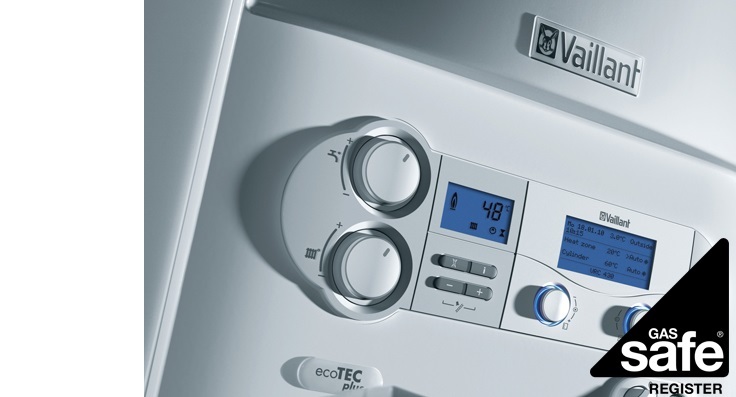 We carry out any work from servicing and repairs to a complete boiler change. All types of boilers and central heating problems taken care of, quickly, efficiently and professionally by insured gas safe registered engineers. Great work! Very professional and the cost is very reasonable. Matt did a great job sorting out our central heating. 5 stars!